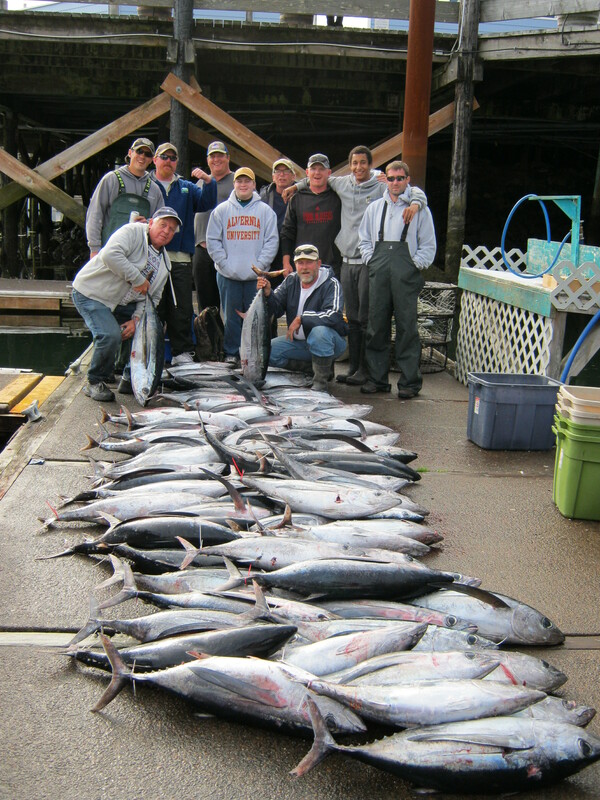 The Crackerjack went out on 7/18 for a great tuna trip. 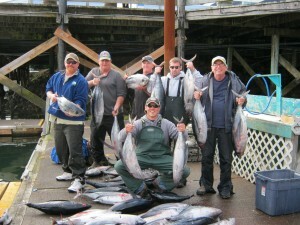 Light tackle gear and troll rods were catching lots of fish on a nice ocean. The final tally was 74 fish for 10 people. Pictures to follow later in the day! 3 Responses to "Tuna hitting hard"
Why couldn’t that have happened in 2010 !!!!! Great day on the water for sure!! 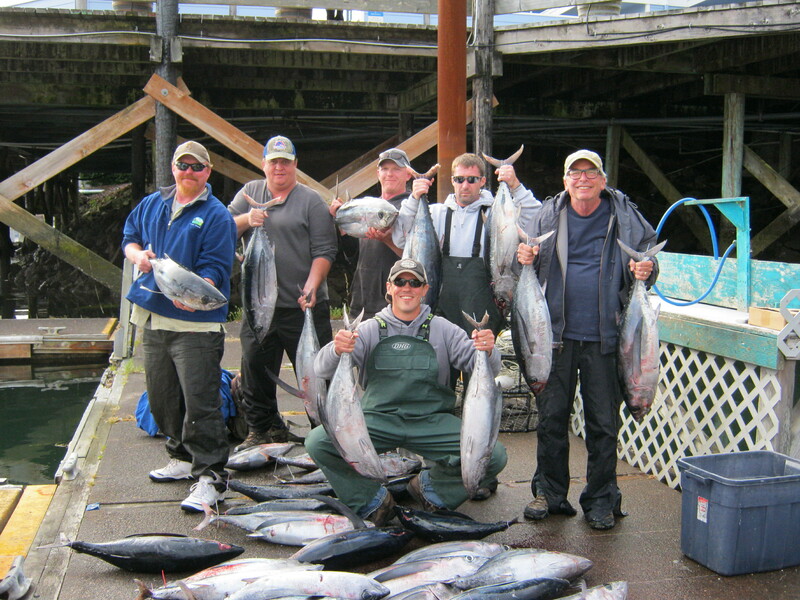 I’ve been with many different charters fishing from Alaska to Mexico and I would have to say that you guys are world class there. If someone is looking for a guide that gives it 110 percent than book your trip! Fishing isn’t always good but I can tell you, these guys did their homework,gave it all they had, and that’s what seperates great charters and your majority average ones. Thanks again Jack & Mary Beth (deck hand)! !